Being a sewer is amazing! I can make my ideas come to life with fabrics, colors and patterns that make my space reflect my personality. 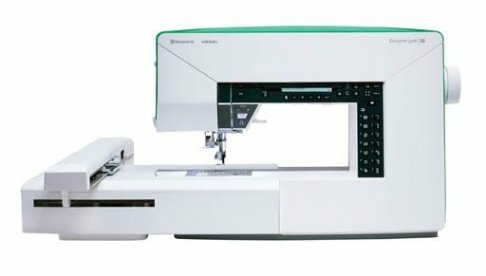 The JADE™ 20 sewing machine from HUSQVARNA VIKING® has many great features making it perfect when you want to create a space that is uniquely yours.